Personal leasing might be taking off, but business contract hire remains as popular as ever and, now we’re well into 2017, we’ve taken a look at just what cars companies are choosing. 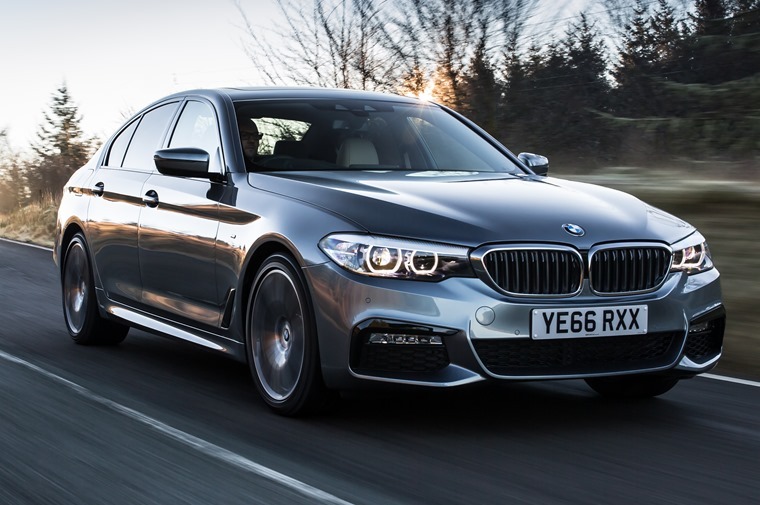 The BMW 5 Series has long been heralded as the driver’s choice of the executive saloon segment, and that is a fact that continues to this day. Excellent driving dynamics are not its only accolade however, with all models featuring a plush, sporty feeling interior that’s packed with the latest tech. With a new model now available to lease, we’re sure it’ll remain a firm feature in the top five throughout the year. What’s more, the all-new 5 Series isn’t just available with a range of potent diesel and petrols; there’s now a hybrid version to consider, too. 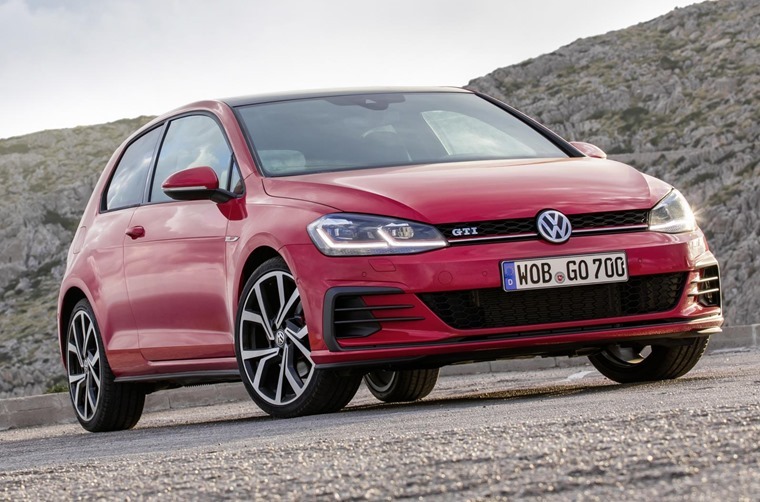 While it might seem a little out of place next to the other executive offerings on this list, the Volkswagen Golf makes as much sense for business users as it does for personal lessees. That’s because it’s very difficult to ask more for you money – it’s well-built, supremely practical, and a comfortable motorway mile-muncher. Range Rover has shifted a mammoth 600,000 Evoques since it was introduced in 2011, and it’s not hard to see why it’s such a hit as a company car. 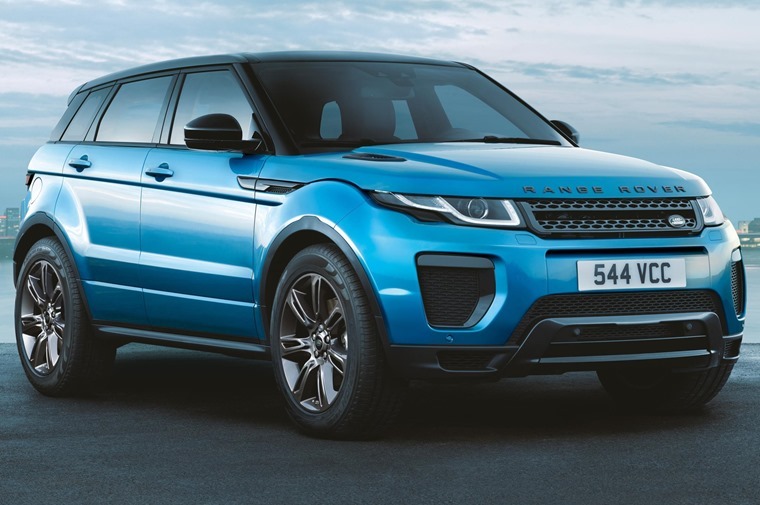 If you can’t justify the outlay that comes with driving a full-size Range Rover, this is a crossover that offers the same kind of cache for a lower monthly price. 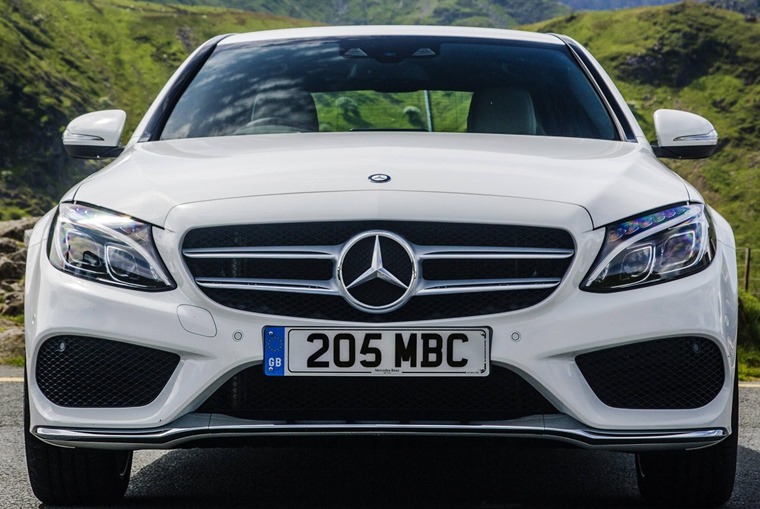 …the latest Mercedes-Benz E-Class is a car that epitomises that segment completely. Rather than a jumped-up C-Class, you can now consider the E-Class as a down-sized S-Class; it really is that good. We were so impressed with it that it won our Car of the Year Award, and as such we devoted our first video review to it, too. Acres of space, lashings of leather, silky smooth engines and of course that three-ringed badge make it one of the most desirable cars currently on the market, particularly so, it would seem, for business users. It may even make it to the number one spot, if it wasn’t for its Mercedes stalemate?! 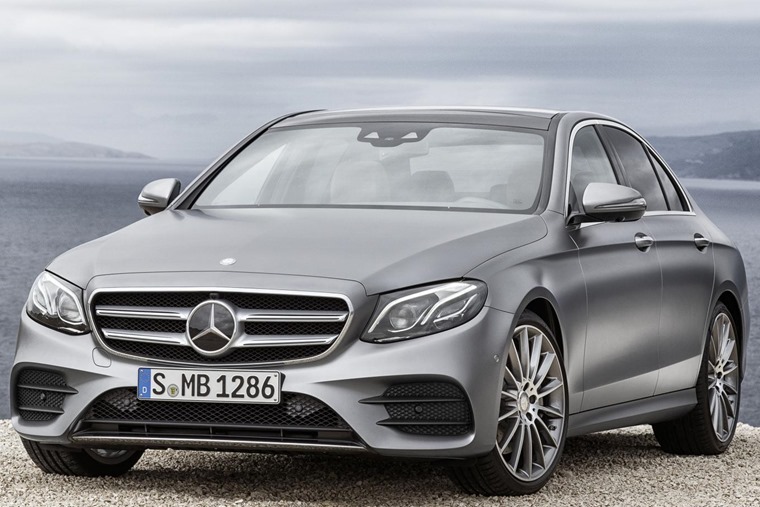 Yes, it’s another superb saloon from Stuttgart – the C-Class – sitting at number one. Smaller than the E-Class it might be, but it’s every bit as sophisticated and opulent inside. Comfort is the C-Class’ number one priority and, while it isn’t as thrilling to drive than the equivalent 3 Series, it’s a much more refined place to be.